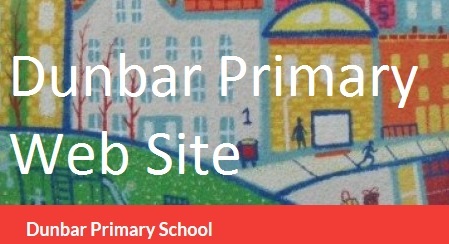 The Dunbar Primary School Parent Council was formed in August 2007 to replace the School Board and the PTA. Our members are volunteers who give up their own time to support the education of our children, organise events and fundraising activities. The Parent Council holds monthly meetings to make decisions on the running of the school (minutes from these meetings are available here). The Parent Council is recognised in law, so the school and the local authority must listen to what your Parent Council says and give it a proper response. The Parent Council also has a role in the appointment of headteachers and depute headteachers.